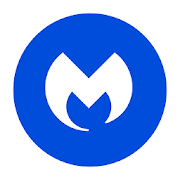 Malwarebytes The world’s most popular Premium Anti-Malware technology has now gone mobile! 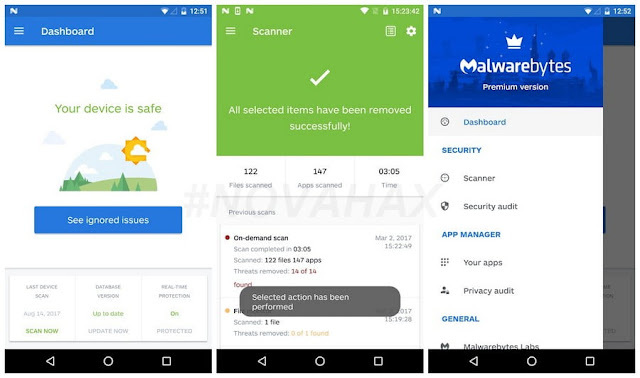 Malwarebytes Mobile protects your phone or tablet from malware, infected apps, and unauthorized surveillance. Anti-Malware Mobile guards your identity and personal data on-the-go. So you and your Android smartphone or tablet are safe from malware and unauthorized surveillance. Wherever you are. Whenever you go. Automatically recognizes security vulnerabilities and close those holes. And even adware to keep your Android running smooth.